We still have a long ways to go until Woodwick’s Black Friday 2019 sale arrives. But you can scroll down the page to check out the details from their last Black Friday sale to get an idea of what’s likely to come. Enjoy! Updated on Friday November 23, 2018: Woodwick’s Black Friday sale is officially here — It’s buy-three get-three storewide at woodwick.yankeecandle.com. Happy candle shopping! What’s your favorite Woodwick candle scent? Let us know in the comments below (you’ll find the comments section located at the bottom of this page). 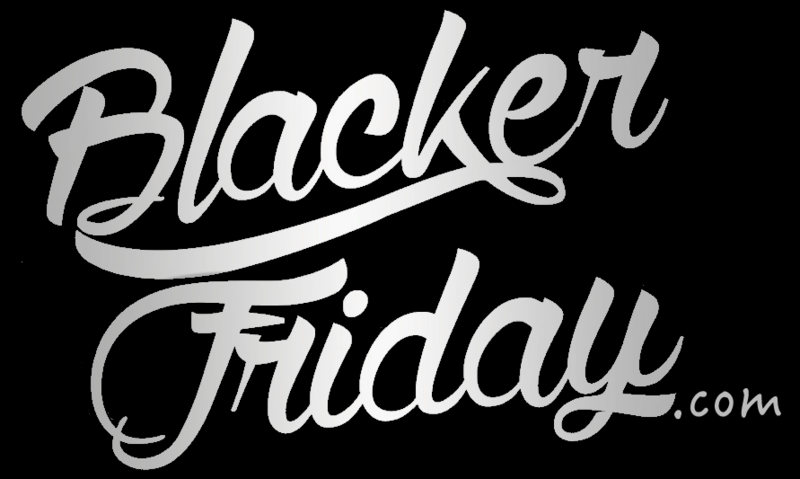 Updated on Friday, November 24, 2017: Black Friday is officially here and so is your chance to save on your favorite scented Woodwick candles! Visit woodwick.com to see the entire page of candles on sale this year. You’ll have a number of sizes and fragrances to choose from, and whatever you order over $75 in total will ship for free as well. We’ve posted this year’s highlighted specials down below. Enjoy! Available for a limited time only, while supplies last. See their site for official terms and conditions. Have a nice Thanksgiving weekend and good luck bargain hunting! Updated November 23, 2016: Nothing makes your home smell and sound like the holidays than a crackling Woodwick candle! If it’s time for you to get a few new candles for yourself or you’re looking to pick one up as a Christmas gift, then their Black Friday/Cyber Monday sale for 2016 launches tomorrow, on Thanksgiving day. This year you’ll get 35% off all regularly priced candles and more at their online store. The sale will be live from Thursday, November 24 through Monday, November 28. No coupon code needed as the savings will already be applied across the site. See their store for full offer terms and conditions. My wife LOVES Woodwick candles but they can be pretty expensive at full price. But fortunately, Thanksgiving is right around the corner and coming with it is Woodwick’s Black Friday sale. This year you’ll get 25% off with promo code, as well as find a number of sale and clearance items just added at their official store at virginiagiftbrands.com. Not bad given that many of their clearance items were already half off the original list price. Black friday is here and so are the deals for the Woodwick candle lover! This year you’ll be able to save an extra 35% on the purchase or any sale or clearance Woodwick candle, fragrance, or lotion at the official store. And because some of the sale item are already up to 50% off or more so once the extra 35% is applied, you are really getting a great deal. There’s no coupon needed as you’ll see the savings automatically applied to your purchase once you reach the checkout cart with your items. If you’re not sure which fragrances you should get (seems like there is 100 to choose from), then you can with one of their featured fragrances of the month, buy a few of the smaller candles to test out, or select one of the “trilogy” candles that combines a few different fragrances into one single candle so you’ll get something different as you burn through the layers. Here at home, our favorite Woodwick candles are Fireside, Redwood, Vanilla Sugar, Pumpkin Butter (great around the Thanksgiving holiday), and Tropical Oasis. Woodwick candles seem to last awhile and all come with lids that you can store and burn at different times through the year. If you have order related questions or need product return assistance then you can contact Woodwick/Yankee Candle Customer Service by phone at 1-877-803-6890. Their support team is available to assist weekdays from 8:00AM to 11:00PM EST and weekends from 9:00 to 9:00PM EST. You can also email them directly at info@yankeecandle.com.